Big Apple Fanatics Tours was established in 1999 to offer history and literary walking tours of New York City. All of our tours are unique and written, researched, and refined by us. You won’t find these same walks given by another tour company. Big Apple Fanatics Tours is led by Kevin C. Fitzpatrick, author and editor of eight books tied New York City history. The walks were created for those that love the history of New York. They can be in the cozy lobby of the landmark Algonquin Hotel, standing inside a fort built in 1794 on Governors Island, or exploring the heroes of Cypress Hills National Cemetery. 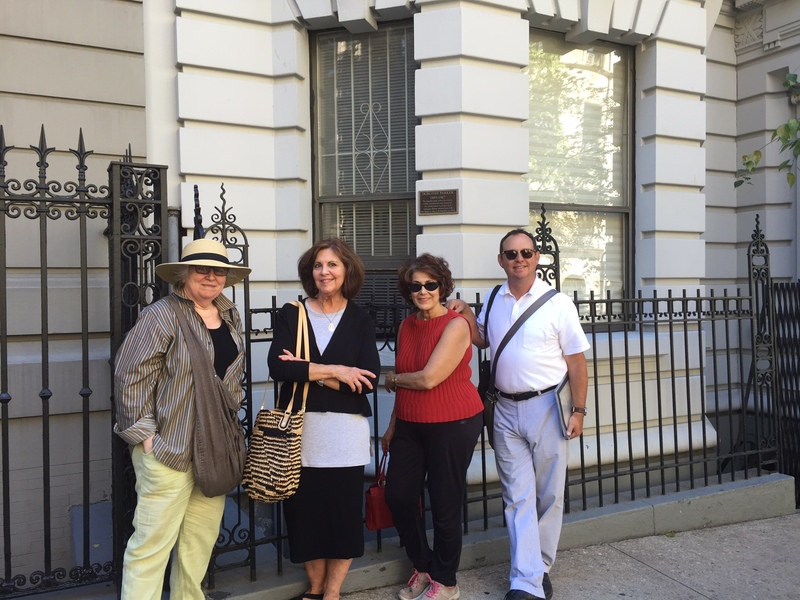 We offer tours of the National September 11 Memorial, World War One sites, where Dorothy Parker and Babe Ruth slept, and tavern tours. Kevin is an expert on everything from cannons to cocktails, and has written extensively about the Jazz Age in Manhattan as well as authors, actors, and soldiers. All guides who work with the company also share his passion for history and literature. Private and custom tours are available when public tours do not meet your schedule in New York. Just contact Kevin here. Among his books, Kevin is the author of 111 Places in the Bronx That You Must Not Miss, World War I New York: A Guide to the City’s Enduring Ties to the Great War, The Governors Island Explorer’s Guide, A Journey into Dorothy Parker’s New York, and The Algonquin Round Table New York: A Historical Guide. He has appeared on the Travel Channel, C-SPAN, NPR and the BBC, and been featured in The New York Times and many other publications. 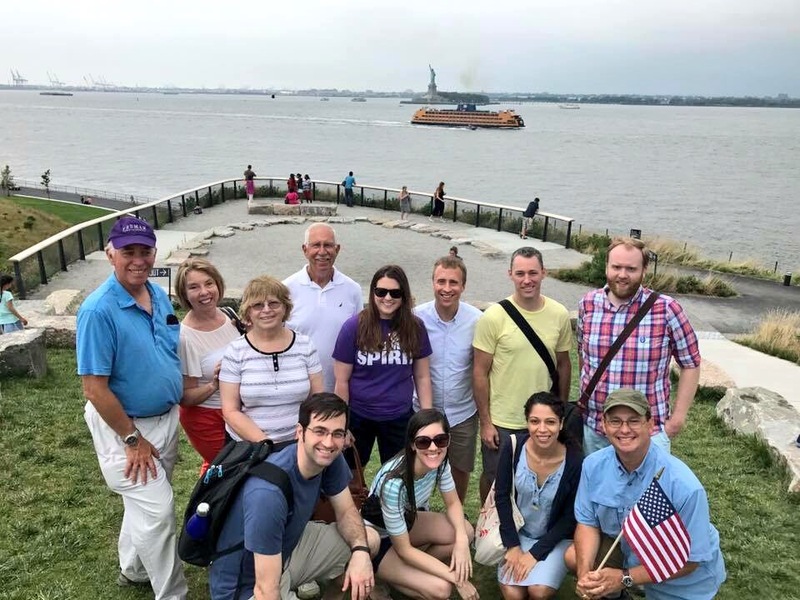 Big Apple Fanatics Tours is proud of its unique walking tours of Brooklyn, the Bronx, Manhattan, Governors Island, Ellis Island, and Liberty Island. 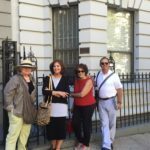 Big Apple Fanatics Tours is the tour company that wants to offer tours that serve those that want to see hidden parts of New York City that are off the beaten path. These tours speak to a love of history. If you have a genuine passion for old Broadway theaters or the speakeasy era, try a tour with Big Apple Fanatics Tours. Please book your tours in advance or contact us for more information.